For wine enthusiasts seeking a getaway, nothing can be better than the opportunity to take your holidays in a location where your favourite tipple is produced. 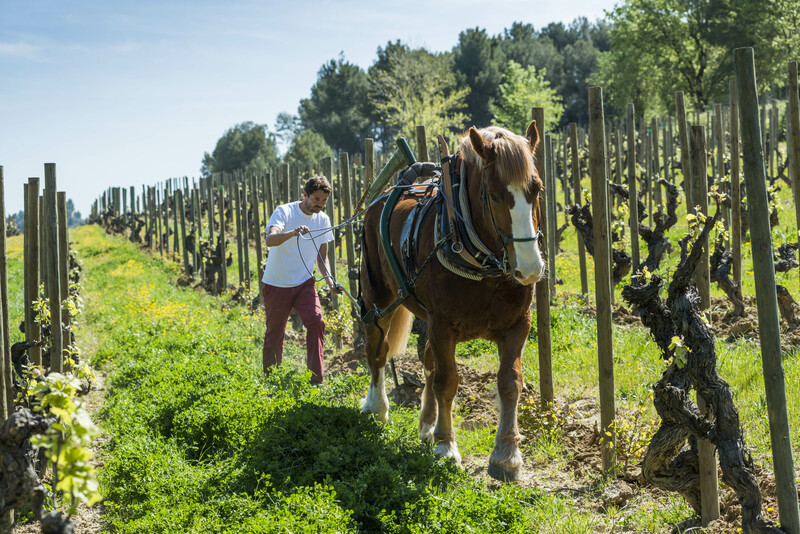 There are many available tours of some of the greatest wine regions in the world, and these can often be combined with cycling and walking holidays if you’d like a variety of activities along with your tasting sessions. With an array of wineries throughout the world, and many places to choose from, we’ve put together a short list of suggested locations for your wine-based holiday. If you’re a Bordeaux wine fan, it can be difficult to choose a location for the best tasting, as this region is so vast. Visit the town of St Emillion, which has a small wine route tour of its large wine areas. You can see this on a half hour train ride which wends its way through the vineyards surrounding the village. Not only will you learn a lot about the area, its wines and local cuisine, you’ll also see the beautiful scenery. There’s even the opportunity to make your own wine! Visit the California wineries in Napa Valley for an astounding wine tasting experience. Scenic vineyards are dotted across the landscape of this area of northern California, just 50 miles north of San Francisco. 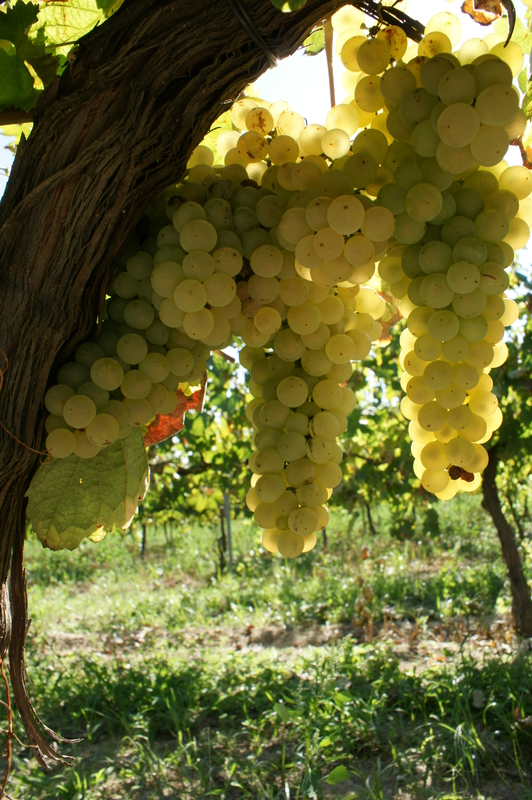 You’ll find vineyards growing more than 50 types of grape here: the perfect variety for the travelling connoisseur! Turin is less touristy than other wine-making regions of Italy, but has a very long history of wine making nonetheless. It’s a tranquil atmosphere, with wonderful cuisine to complement the delicious wines. Total bliss. On New Zealand’s South Island, this mountainous region is beautiful from October, when the southern hemisphere’s summer weather begins. This is the most southerly grape-growing region on earth, and it’s a relatively recent addition to the wine-growing trade: climate change has lately enabled the grapes to grow for ideal Pinot Noir. 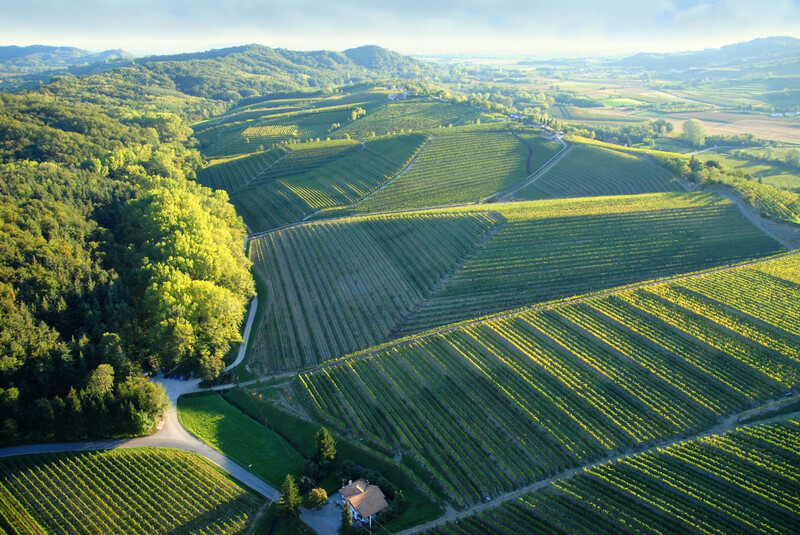 This area’s award-winning vineyards are also renowned for breath taking scenery and fascinating cellar and vineyard tours. 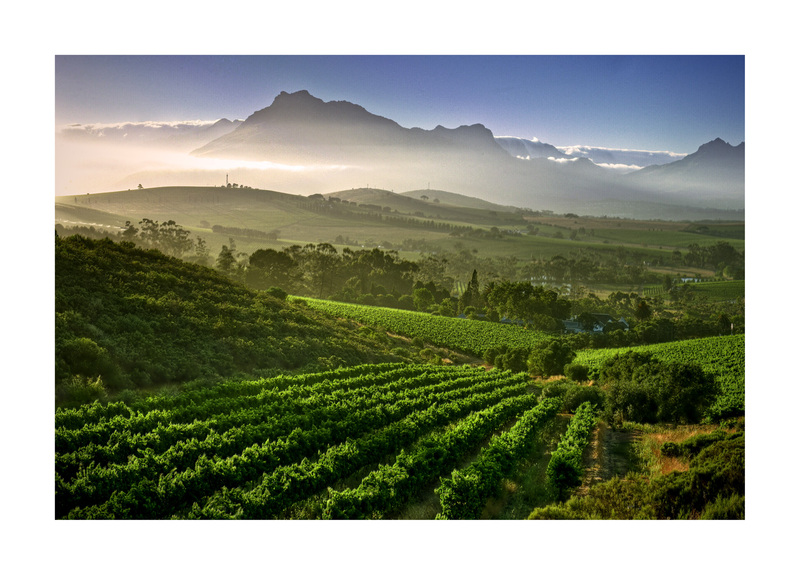 Acclaimed vintages from this region include Wellington, Paarl and Franschhoek, among many others. Pack your bags and get travelling to some of these fantastic wine-oriented destinations: the wine won’t drink itself! If you are in the wine and culinaary tourism business and love Champagne then get yourself registered for the Intrnational Wine Tourism Conference 2015! Feel free to add your favourite wine tourism destination in the comments section below.